A federal appeals court has driven the final nail in the coffin of the fiduciary rule, an Obama Administration proposal designed to protect investors and retirement savers. The Fifth Circuit Court of Appeals Thursday struck down the yet to be fully implemented policy, saying it was unlawful. The court held that the Department of Labor exceeded its authority in expanding the definition of what constituted fiduciary investment advice. As proposed by the Obama Labor Department, the fiduciary rule had a simple premise. It stated that financial advisers must give clients investment advice that is in their best interests, without regard to the interests of the adviser. The measure was proposed as a way to root out conflicts of interest in the financial services industry, preventing advisers from recommending investments that rewarded themselves with high commissions but might not help their clients build wealth. The Trump Administration delayed key provisions of the rule from going into effect, but the U.S. Chamber of Commerce and other groups challenged the entire rule in court. They claimed the rule was too burdensome and would deprive the average investor of any financial advice. That suggests that if financial advisers were required to give advice that did not reward themselves in some way, they would be forced to charge steep fees for their unbiased advice, fees the average investor could not afford. Because of that, the Chamber of Commerce, Financial Services Institute, Financial Services Roundtable, Insured Retirement Institute, and Securities Industry and Financial Markets Association, say the appeals court ruling is a victory for retirement savers, preserving their access to free advice. In a joint statement, those groups said they support the development of a "best interest standard of care," and called on the Securities and Exchange Commission (SEC) to take the lead in developing one. AARP was one of the original backers of the fiduciary rule, warning that retirement savers were being shortchanged by financial advice that was not always in their best interests. Last year the Economic Policy Institute (EPI) put a price on it. Heidi Shierholz, policy director of EPI, told the Labor Department that just delaying the key elements of the rule would end up costing retirement savers $10.9 billion over 30 years. Shierholz said she arrived at that figure by assuming the delay of the enforcement provisions would result in about a 50 percent compliance rate. The numbers, she says, could actually range from $5.5 billion to $16.3 billion, based on actual compliance with the rule. 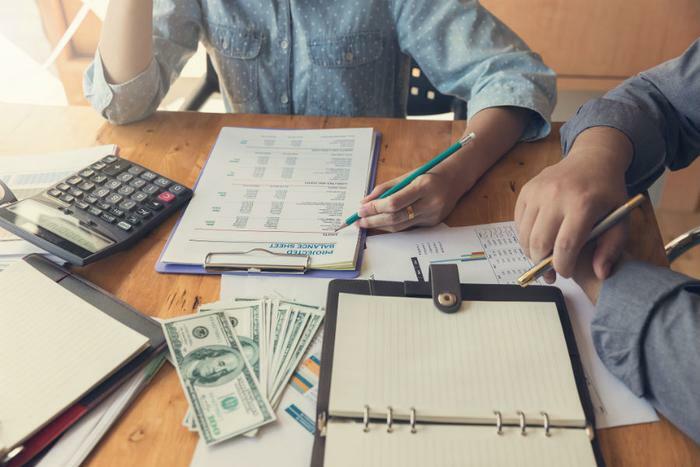 There are steps investors and retirement savers should take to make sure the financial advice they are receiving will benefit them as much as the adviser. Ask specific questions about fees and commissions associated with any recommended investment. When offered a recommendation, ask the adviser to suggest a couple of alternatives that are similar. Also, make sure you are dealing with an actual adviser and not a salesperson. You can do that by asking the person you are dealing with how he or she is paid.